Height Map Alphas look Low Res? 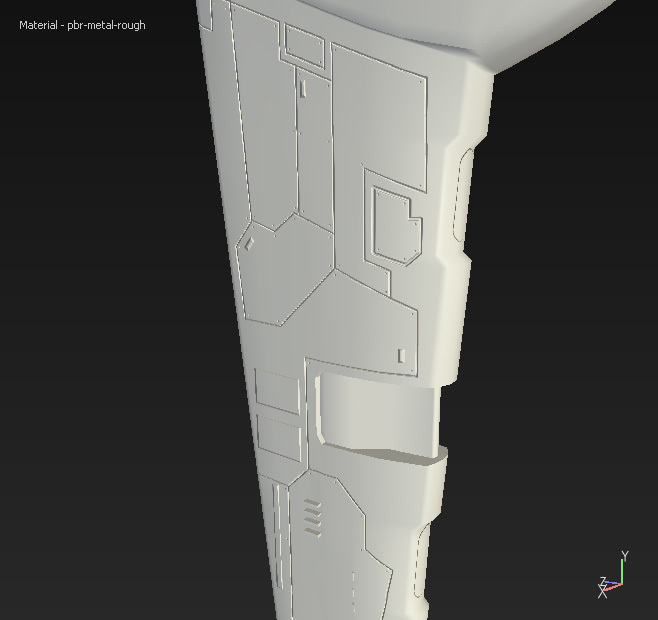 I'm currently in the process of applying more detail to my model within the height map in Substance Painter. I've made very basic alphas to just create panel lines on my model, but they are saved as a 1024x1024 alpha that I import into Painter to used as a brush and basically just stamp the brush stroke onto the model. The problem I believe I'm having is that if I orient the brush at any other angle other than 0,90,180, and 270 is that it looks very "low res" or pixelated. Now I'm not sure if this is just because Substance Painter doesn't render that out completely in the viewer or if I'm doing something wrong or should do something else. Here are some sample images to see what I'm talking about. You can see how the more odd angled lines are very choppy and pixelated. The actual alpha files themselves as I mentioned are 1024x1024 and are saved as jpgs. Not sure if changing the file type will help or not, but wanted to check with the polycount community and see if I could do this better before I go much further. first thing I would suggest is to use a higher res map. Remember, Painter is non-destructive so you can work at any resolution and output a higher resolution and painter will fix everything up for you. For example, I always bake at 4k, make all my bitmaps and masks at 4k, but in painter I work at 2k and export everything at 4k. 2nd, If you painted your mask in something like photoshop and have it lining up to the UV in photoshop, you may want to try adding a fill layer, then apply the mask as a bitmap mask. 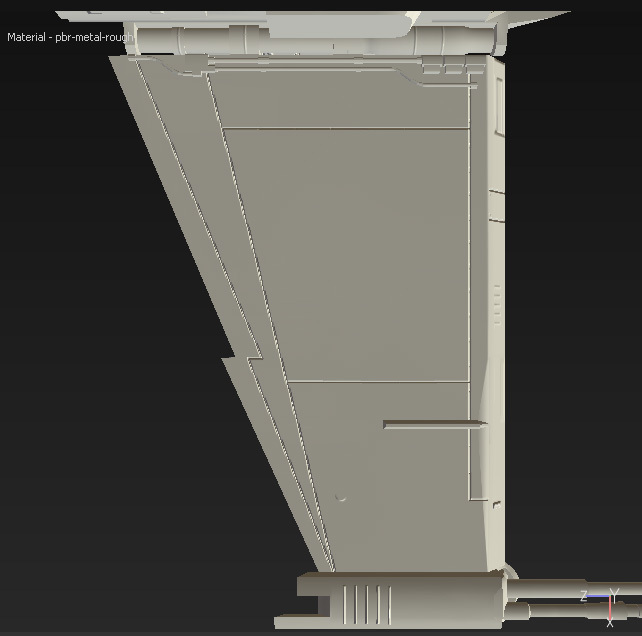 This will give you a bit more flexibility in adjusting the height values of the fill layer with a slider. So if something isnt looking correct, you can tweak the slider. Same thin goes with any other channel you have enabled on the fill layer.